← Fascism, we’re on the way. 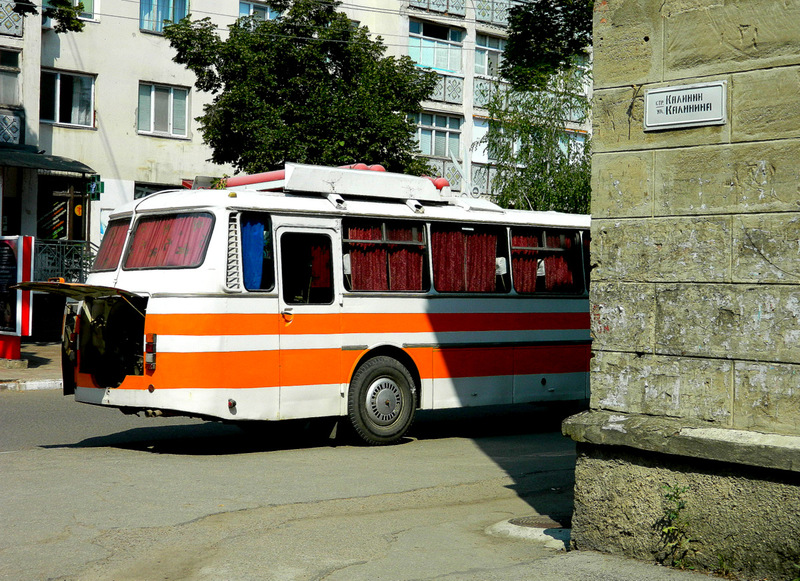 Taking the bus in Transnistria, you are not only going from A to B, but also back to the 1950s or 1960s. With beautiful old curves and colors, for which you otherwise have to turn to Hitchcock films. And some Europeans fly all the way to Cuba to marvel at old cars, when they have these exotic beauties next door in Eastern Europe. 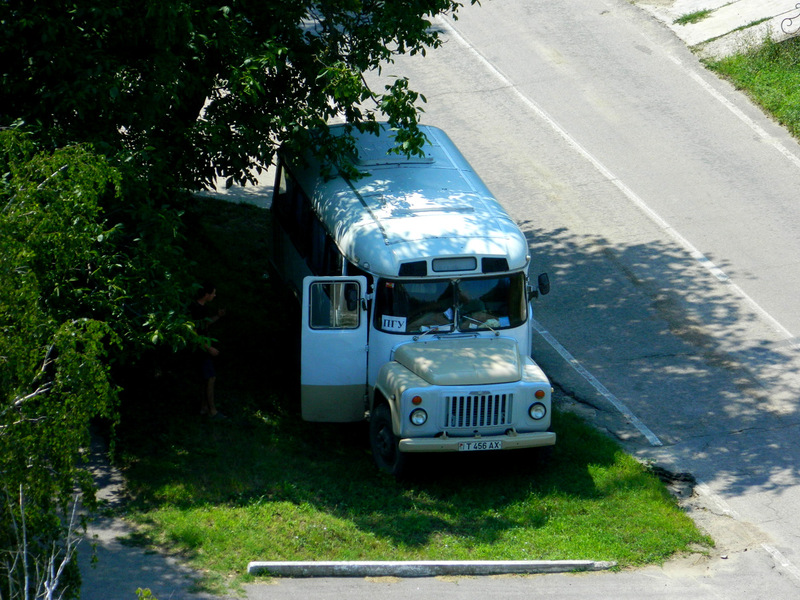 This entry was posted in Photography, Technology, Transnistria, Travel. Bookmark the permalink.